I ponder the question: how did I get here? I mean, I never dreamed about becoming a wedding invitation designer. In fact, that job probably didn’t exist in those books about careers I paged through in high school. Nor probably was graphic designer. Because if it was, I would have highlighted it. I combined my two loves: sports & design with a graduate assistantship in the Athletic Marketing Office for Nebraska. This was a job I loved. I got to meet so many amazing people, do some amazing things and designed elements that I still look back at today. But a job in athletics means small pay and a lot of hours. And after several years, I was ready for a change. The change was moving to Omaha, buying a house and getting married in one year. As crazy as that was, I see that all the time with couples I meet today. When life changes, it changes big and you go with it. I got a job as Marketing Director of a specialty hospital and loved that job as well. I got my hands in everything from design to event planning to starting our social media efforts. Having a baby changes everything. 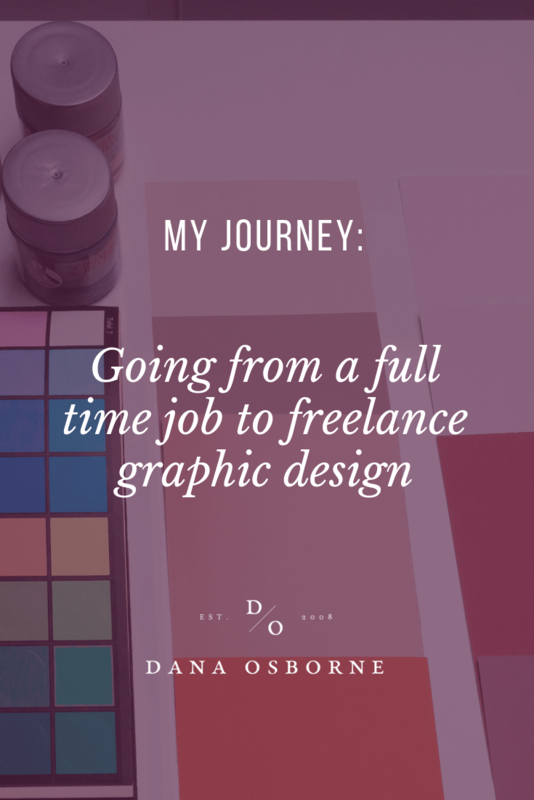 From full time job to freelancing. 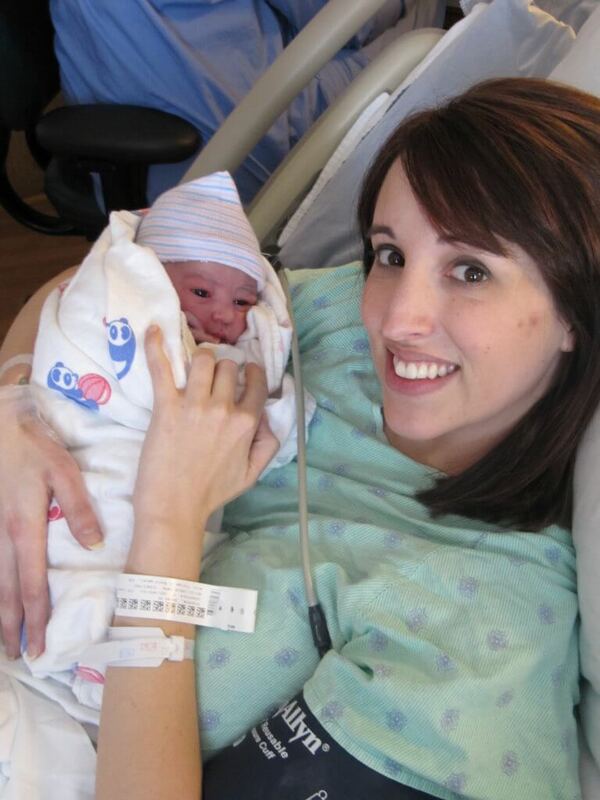 In 2010, we had our first baby and life changed again. I got back to work after maternity leave and things changed at my job. New boss, new office area and for me, a different mindset. After a few long months, my husband sat down with me, looked me into the eyes and said, “we can do this.” He knew I wanted to go off on my own and freelance but I was the baby bird that didn’t want to leave the nest. And he was the one who was going to push me out. I was the baby bird that didn’t want to leave the nest. And he was the one who was going to push me out. I was moonlighting for a few clients while working my full-time job, and they were onboard to continue with me as I started to freelance. It was perfect (in my head): I could work from home, have my daughter home with me and have the perfect work/life balance. If you have ever worked at home with a small child, you know not much work happens outside of nap time. My daughter was a GREAT baby, but I felt like I was wearing too many hats and being pulled in too many directions at one time. Plus, my business was slowly growing demanding more of my time. During this time, I designed my friend’s wedding invitation and had fun with it. And then her friend contacted me and I did the same for her. And her friend and her friend…well, you get the point. My first bridal show set up…eek! When I was pregnant with our son, I did my first bridal show. I avoided doing a bridal show for a long time. I didn’t want to work for bridezillas! But I jumped in and guest what, I LOVED it. I met with a few couples after that and enjoyed that the most. I got to talk to these couples about their big day, what they wanted, what they were dreaming of…and I could imagine myself in that moment with their style in mind. I didn’t want to work for bridezillas! But I jumped in and guest what, I LOVED it. After my son was born, we were in a different financial situation for our family so I had to make a choice: Go back to a “job-job” (as I call it….meaning an office job) or take this part-time freelance thing full-time. If you know anything about new business statistics, you may know that most people don’t pay themselves within the first 4-5 years of starting a business. I was 2 years into this and I needed to pay myself enough to supplement my husband’s income. I decided this was the way to go. I found a daycare for my kids and took this show full time. Fear drives me and the fear of not making money for my family made me want to grow my business like no other. 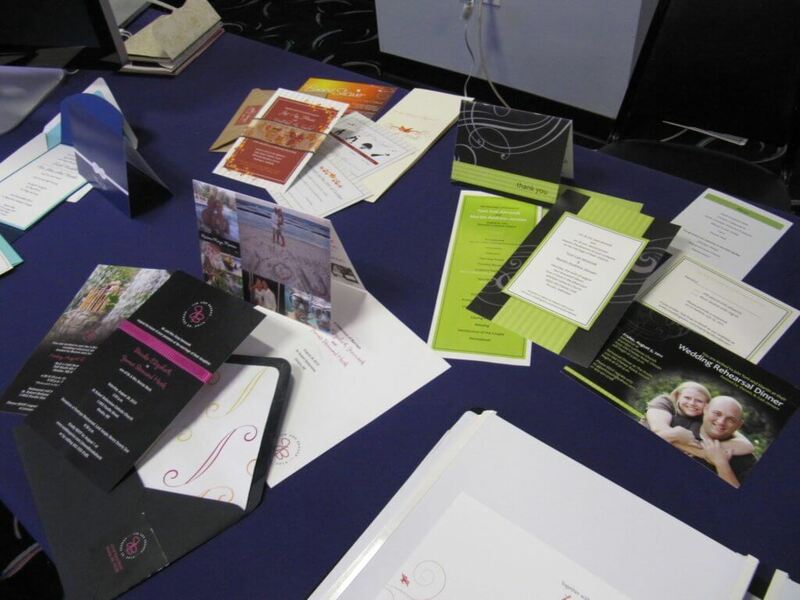 I have always designed for business clients from the beginning, but weddings were just starting for me. In 2013, I designed for 18 weddings. That was my first full year of marketing myself in the wedding industry. In comparison, in 2017 I designed for the most weddings I’ve designed for which was 76 weddings. Each year, I’ve slowly grown. 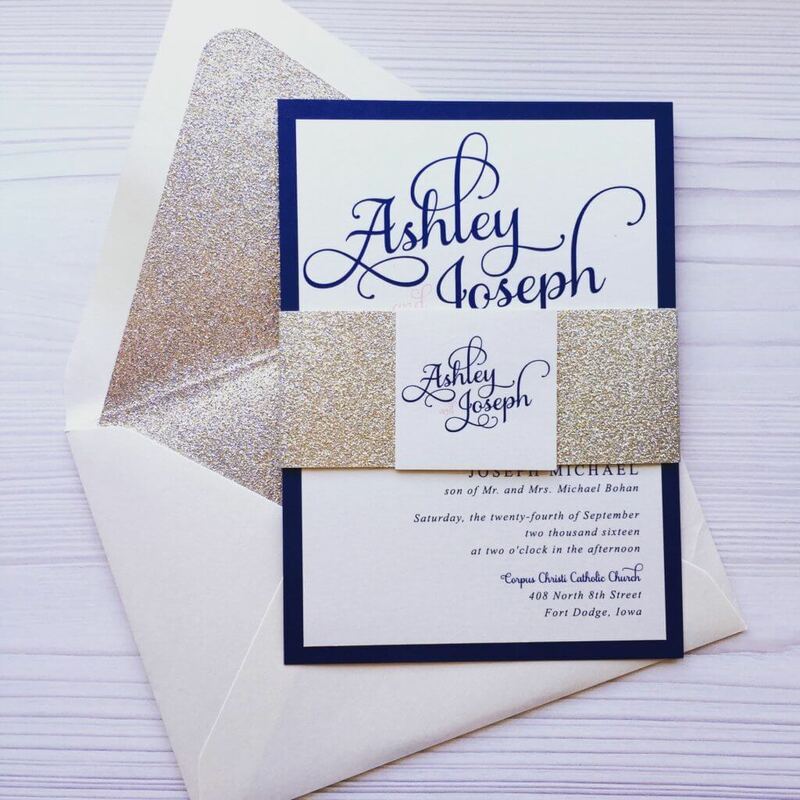 My design palette grew over the years and I was able to find couples who wanted to have fun with their invites. 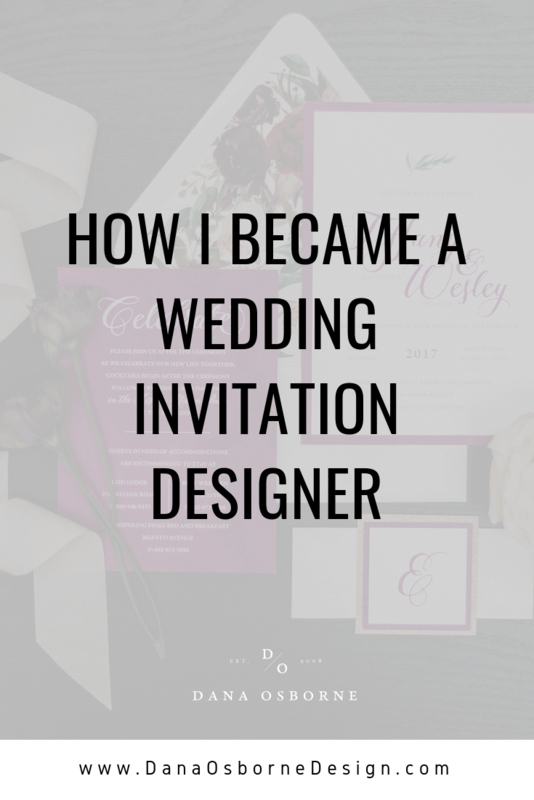 For me, I didn’t decide one day to design wedding invitations. I didn’t design my own invitations and then think I could design other brides’ invitations (I did of course design my own invitations). I went into graphic design and wedding invitations found me. And that’s how the best love stories usually go. Two thousand nineteen will be my seventh wedding season officially and I don’t think I could be more excited. I’m not planning on doing 76 weddings again, but if I do, I know that each couple I will meet will be a couple I remember. I can go through my files and see couples’ names and picture their wedding invitation in my head. I love the relationships I’ve made and I love that I can help couples create a small element of the best day of their lives.